Montreal, QC. 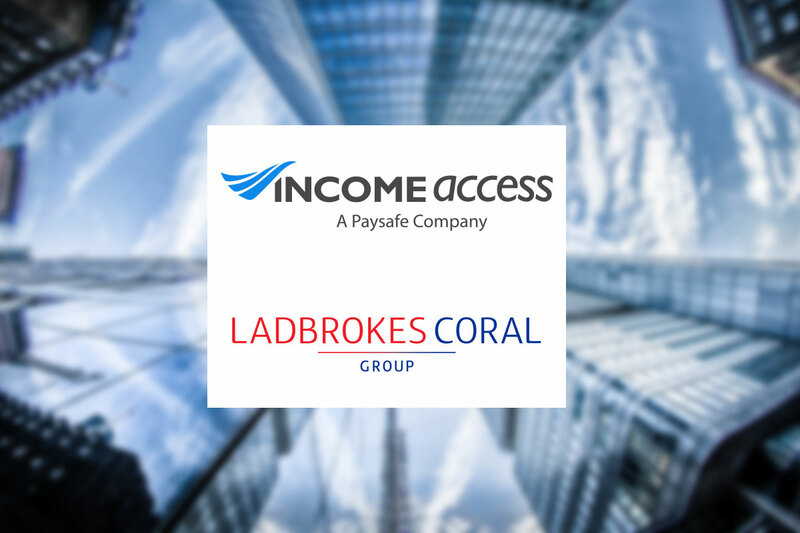 23rd August 2018 – 21.com, the new online casino brand with a global focus, has launched an affiliate programme with Income Access, Paysafe’s marketing technology and services provider. 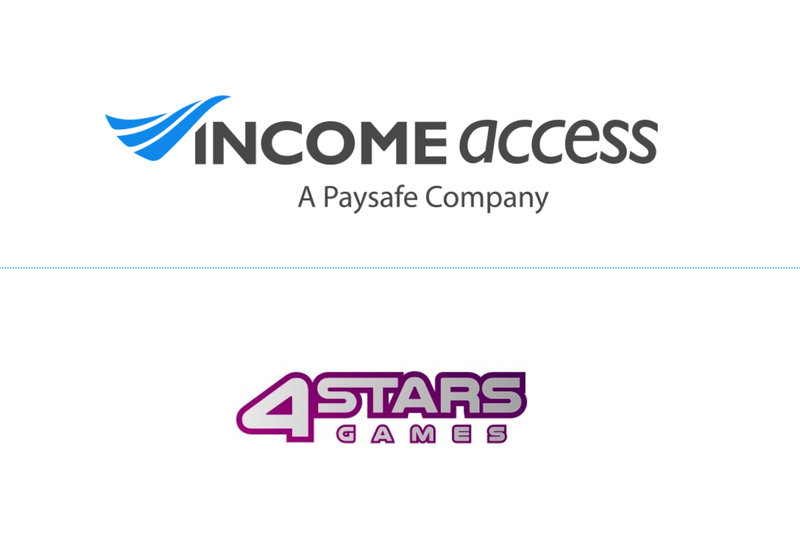 The programme, which will be powered by the Income Access affiliate platform, will support player acquisition for the recently-launched brand, which aims to streamline the online casino experience. 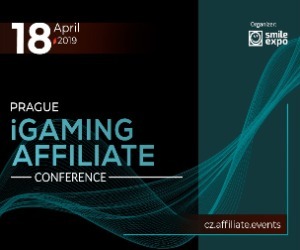 Launched in June 2018 and licensed by the Malta Gaming Authority, 21.com provides players with a wide range of online casino games. Dubbed ‘casino on the go’, the brand features video slots powered by Quickspin, Microgaming, Pragmatic Play, Play’n GO and other leading software providers. 21.com also boasts an array of video poker games as well as baccarat, blackjack and roulette among its suite of table games. 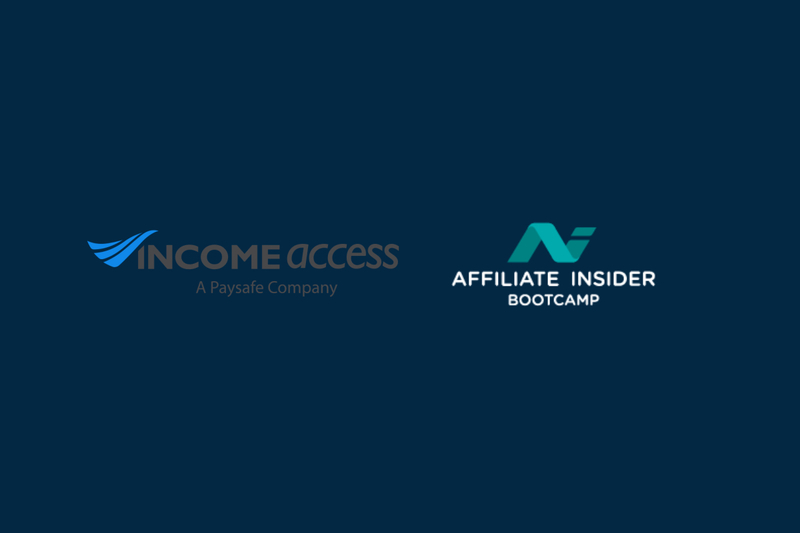 The new affiliate programme for the recently-launched brand will be powered by the affiliate platform of Income Access, which has won the eGR North America Award for ‘Acquisition & Retention Partner’ for the last four years straight and the eGR B2B ‘Affiliate Software’ Award four times since 2013. 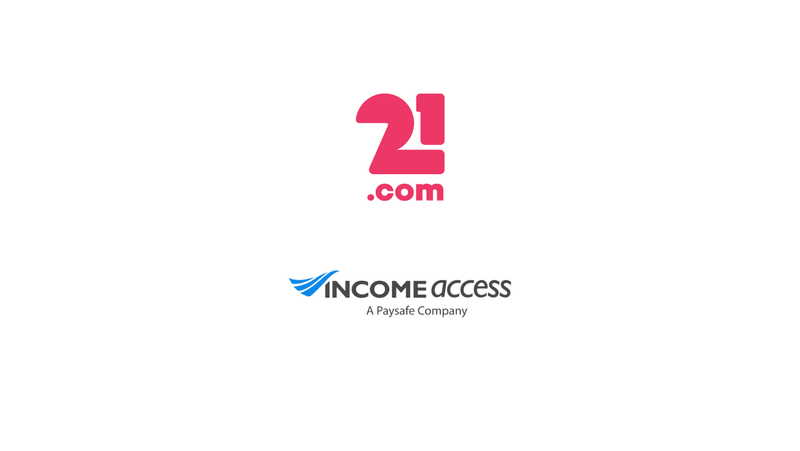 Affiliates promoting the 21.com brand will receive the standard 40% revenue share on referred depositing players per month. They will also benefit from round-the-clock support from the brand’s team of affiliate managers, along with the Income Access platform’s in-depth data and statistics to help measure, analyse and improve results. Contact 21.com for more information about the new affiliate programme. 21.com is a new start-up casino with a fresh view of the casino market. Founded by a team with strong experience in the casino industry, the casino is ready to go big. 21.com will focus on the global market with a casino product based on the Pragmatic Solution platform. With all the choices that casino players have today, we decided that it is time to go back to the basics and let people play casino the way they want. Paysafe is a leading global provider of end-to-end payment solutions. Its core purpose is to enable businesses and consumers to connect and transact seamlessly through industry-leading capabilities in payment processing, digital wallet, card-issuing and online cash solutions. Delivered through an integrated platform, Paysafe solutions are geared toward mobile-initiated transactions, real-time analytics and the convergence between brick-and-mortar and online payments. With over 20 years of online payment experience, a combined transactional volume of US $56 billion in 2017 and approximately 3,000 employees located in 12+ global locations. Paysafe connects businesses and consumers across 200 payment types in over 40 currencies around the world. For more information, visit www.paysafe.com.